Sometimes, we get stuck in life and feel like we aren’t moving forward. This often happens when we do not set goals. Goals keep us moving forward, always chasing something bigger and better. Whether it’s a new car, a new job, a sales quota, or any other goals, creating them and tracking them are what keeps you pushing yourself closer to success. If you know anyone and admire them because of their success, chances are, they have created personal and professional goals for themselves. When you have goals, you have a target. You’re constantly working hard to move closer and closer to your goals each day. If you don’t have goals, you’re merely wandering through life feeling like there is something missing or something more to life than there is. To keep on a path to success, the first step is to create goals and write them down so that you can reference them consistently. World-renowned motivational speaker, Les Brown, says that we should review our goals at least twice a day, and we don’t disagree. More importantly, stay consistent with how often you review your goals. Want to check in on your goals weekly? Fine. But do it every week on the same day around the same time. Make reviewing your goals a priority. Block time on your calendar, do whatever you must do to make sure you consistently review your goals. Once you’ve got your goals written down and you are in the habit of reviewing them on a frequent and consistent basis, be sure to measure your success. Make tweaks to your day-to-day activities if you’re not making progress towards your goals. Maybe it means waking up 30 minutes earlier each day or drinking 4 more glasses of water. Whatever changes you need to implement, make sure you are making strides towards your goals and not getting set back along the way. For some people, this may mean cutting ties with individuals who are keeping them from reaching their goals. You are the only person who will truly knows what is helping you reach your goals and what is holding you back. Remember that your number one priority is you and do whatever it takes to keep moving towards your goals. In no time, you will reach them and be able to set newer, better goals. You have everything it takes, so get to it! 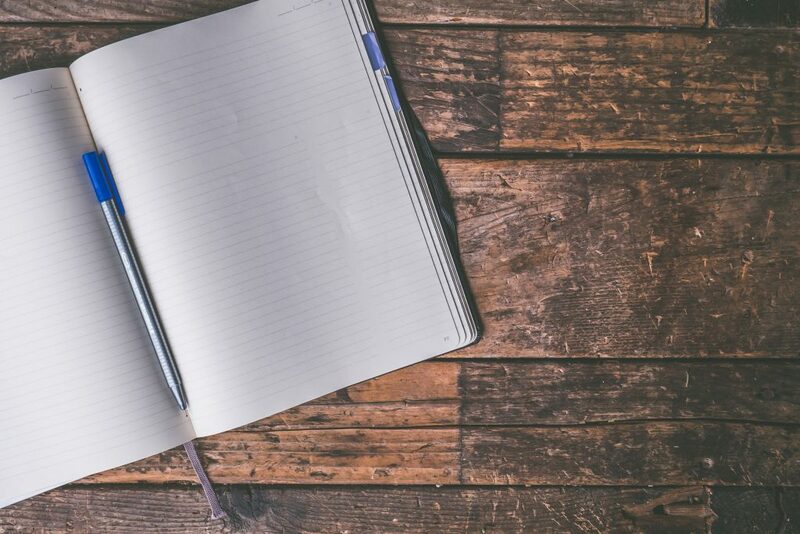 Looking for a place to write and store your goals? Check out the Thinking Outside the Box Journal.